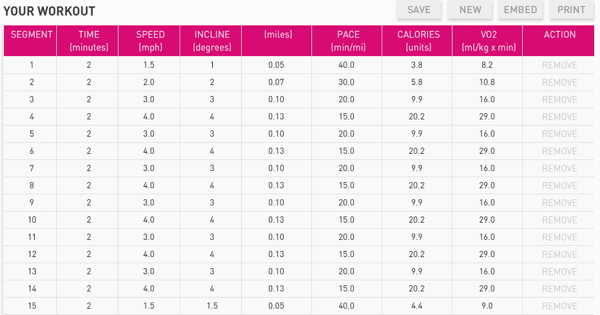 Fitness friends: how many treadmill workouts have you seen out there (in magazines and on Pinterest) that resemble an Excel spreadsheet? You know the ones I’m talking about; you have to change the speed and incline every 15 to 30 seconds. The instructions are 30 lines long, yet the workout is only 12 minutes in duration – talk about confusing. Who wants to think that much in the midst of their stress-reducing workout? There’s simply no way to memorize the routine, so you must tag it along to the ‘mill. Long story short, I like to keep things concise and confusion-free while doing my time on the treadmill. In last week’s workout round-up, I mentioned how I’ve been into walking on the treadmill. Yes, I love speedy HIIT workouts, but walking has its time and place. Add in rolling hills via the incline function on the treadmill and you can’t argue that power walking is for sissies. At a speed of 4.0, you will cover 3 miles in 45 minutes. 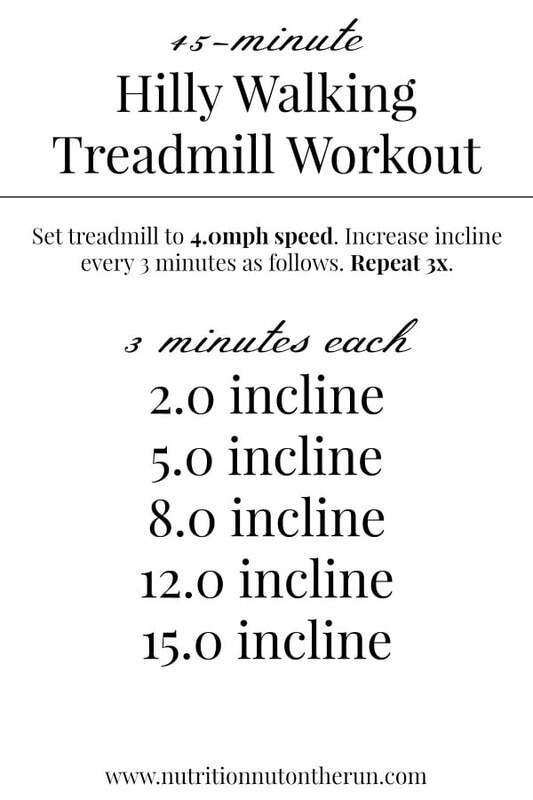 If you’re in the mood to run and walk, try my 30-minute Run-Walk Treadmill Workout. 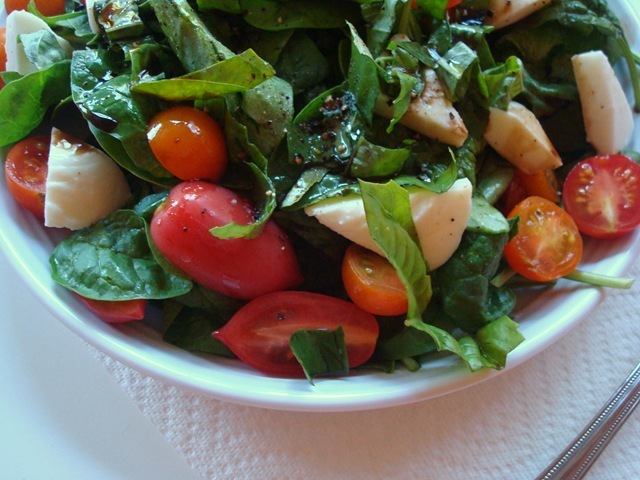 For more simple (yet challenging!) treadmill training, visit the Workouts Page. How do you feel about the treadmill? Do you love it or dread it? In the spirit of Workout Wednesday, I want to share this Facebook post from The Real Life RD – such a great reminder! 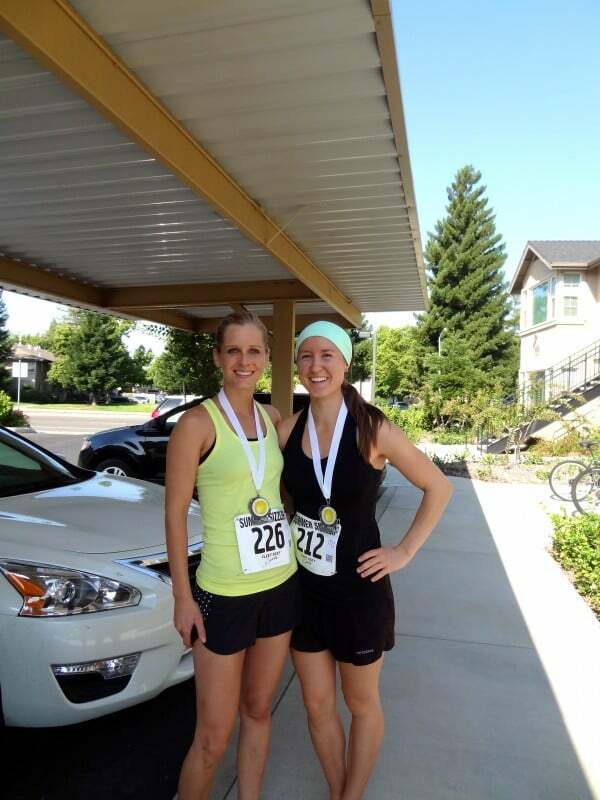 « Half-Marathon #7, it’s happening! Thanks for the workout! Have a great night! !